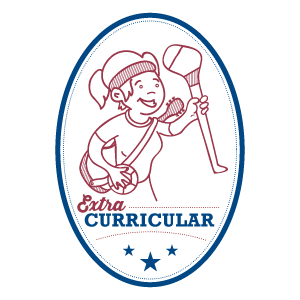 The ‘Extra-Curricular’ stamp is designed to assist schools identify ways in which Global Citizenship Education (GCE) can be explored outside of the curriculum. It provides ideas on how to create whole school awareness and inspire action on local to global justice issues. Brenda Flanagan of The Donahies Community School in Dublin shares her experience of implementing the Extra-Curricular stamp. Click here to be inspired! There are 5 categories within this stamp. Please click on the category titles below for resources and practical school examples to support and inspire your school to achieve this stamp. is funded by Irish Aid.